Congratulations to HEMI Fellow Sarah Hörst, an assistant professor in the Dept. of Earth and Planetary Sciences whose article, “Titan’s Veil,” is featured in the February issue of Sky & Telescope magazine. The eight-page article details the chemical ingredients found within the each region of atmosphere of Saturn’s largest moon, Titan, and likens that complex atmospheric makeup to that of early Earth. In doing so, Hörst makes a point that, by studying Titan, we might learn enough to identify markers that will allow us to recognize habitable planets surrounding other stars. Hörst’s primary research interest is atmospheric chemistry. 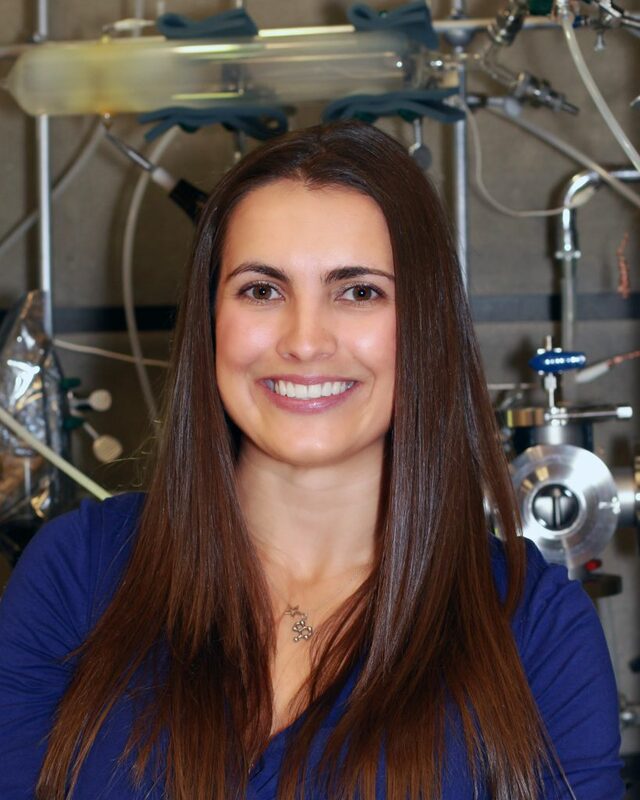 She is particularly interested in the complex organic chemistry occurring in the atmosphere of Titan, but is also interested in complex organics elsewhere in the solar system and universe, whether they are produced in an atmosphere or on a surface. 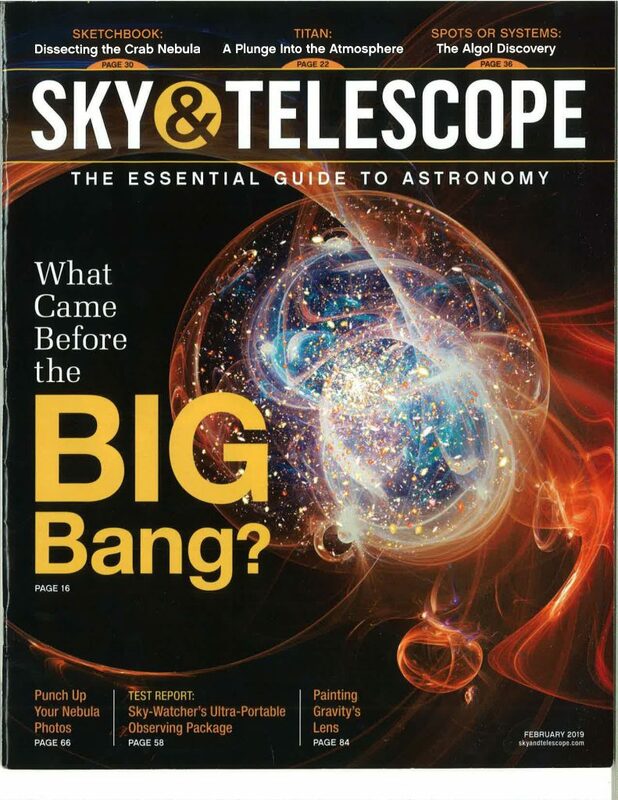 Sky & Telescope is the essential guide to astronomy, showcasing each month a wide array of celestial events and astronomy news to a highly-engaged audience that includes astronomy practitioners of all levels – from novices with their first telescope, to intermediate and advanced backyard astronomers, to professionals.